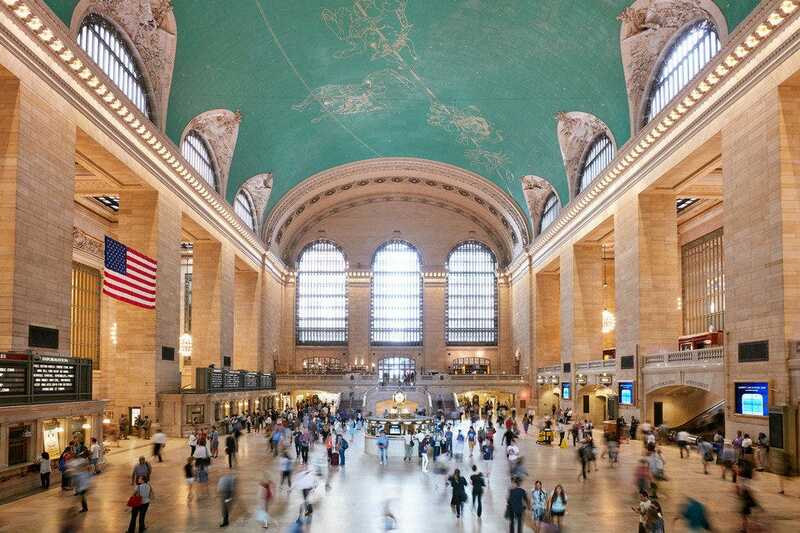 While it would be impossible to round up a true top 10 list of the best things to do in New York, we’re willing to bet that if you hit the 10 spots listed below, you’ll be able to sleep easy knowing that you lived up your New York experience like a true pro. Not visiting? These 10 activities and attractions are also locals-approved, and a few are the perfect fix for a rainy day. 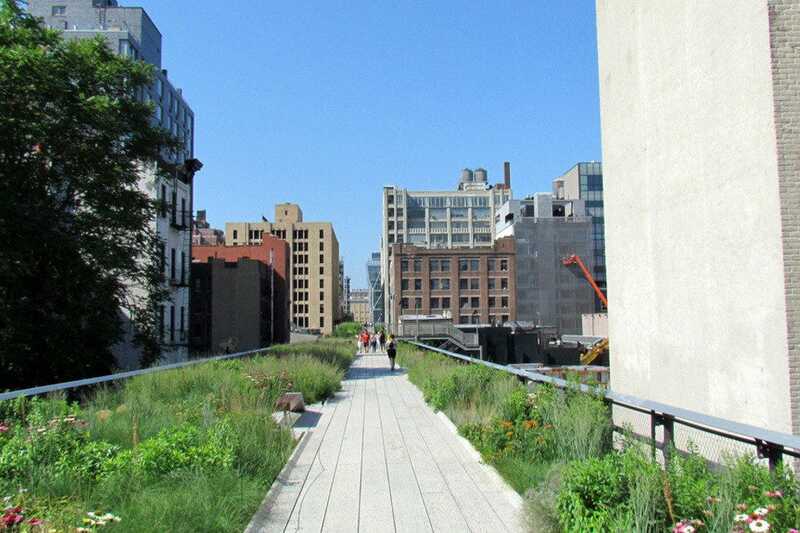 For example, lunch and a stroll through Chelsea Market is the best way to spend a dreary afternoon, while The High Line offers a walking alternative when there’s sunny skies. 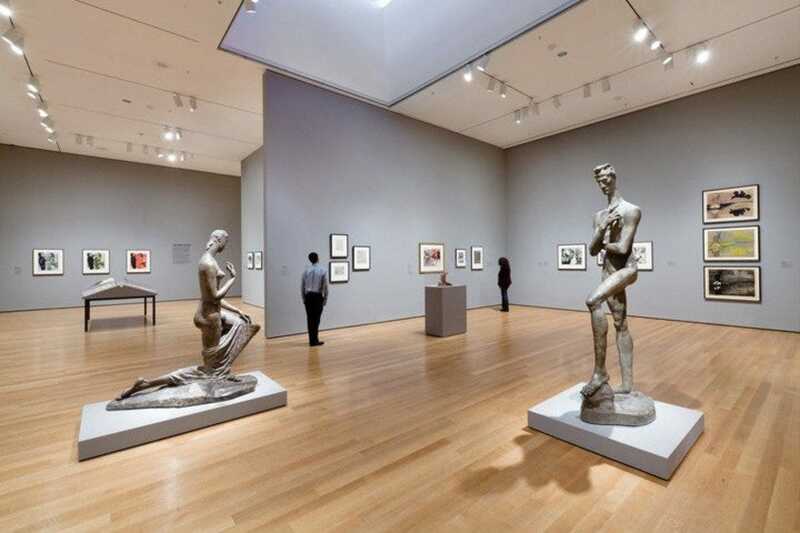 With extraordinary exhibitions and the world's finest collection of modern and contemporary art, the MoMA is the world's foremost museum of modern art. This multi-level museum displays cutting edge contemporary works, as well as pieces by modern masters Edward Hopper, Le Corbusier and Rene Magritte. Crowds can be intense, particularly for big-name installations and traveling exhibitions. Take the elevator to the top floor upon entering, and then work your way down, missing the masses who bottleneck on the ground floor. MoMA's Michelin-starred restaurant by New York City star chef Danny Meyer is appropriately named The Modern; Meyer's award-winning eatery is largely credited with reinventing museum fare. For casual fare, Cafe 2 is located on the second floor. 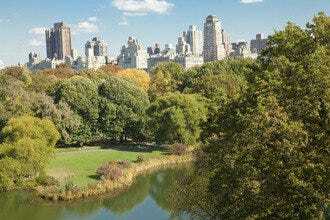 Eight hundred acres of green space in the middle of Manhattan sounds like a fable. 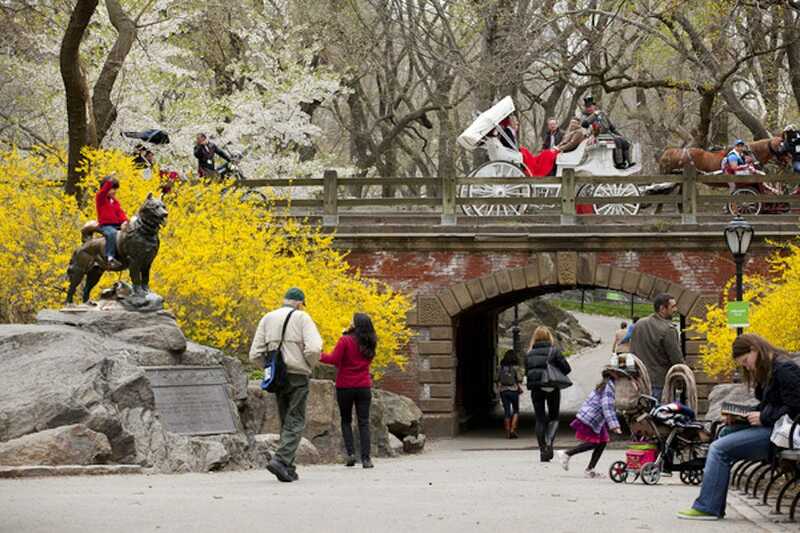 And yet, that's exactly what Central Park is, which is why you'll find joggers, nature lovers and bikers getting their fix of greenery every day. 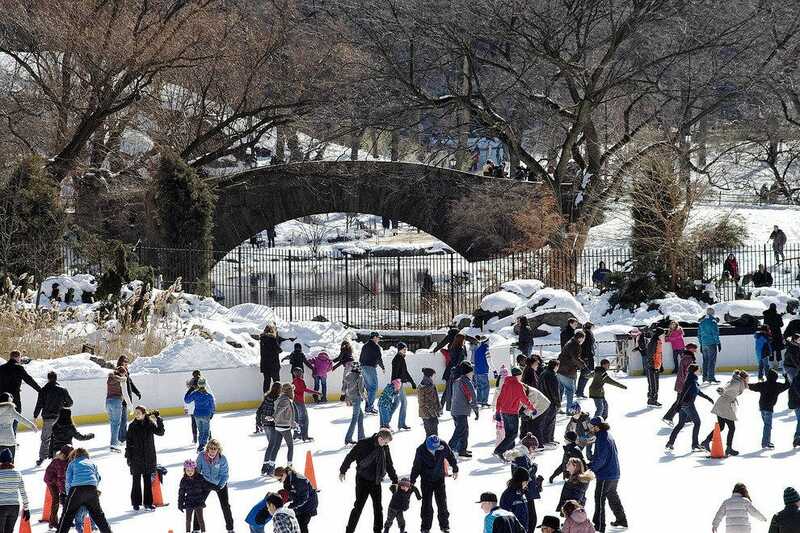 In the winter, visitors can lace up their skates for a twirl at Wollman Rink, while summer favorites include the Central Park Zoo and the Friedsam Memorial Carousel. 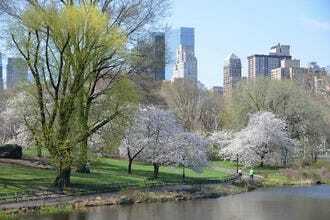 For lazier days, catch some rays with the sunbathers in Sheep Meadow or on the Great Lawn â" and if you stay after the sun goes down, you may be serenaded by one of the many live performances that occur here, including some by The Metropolitan Opera and the New York Philharmonic. 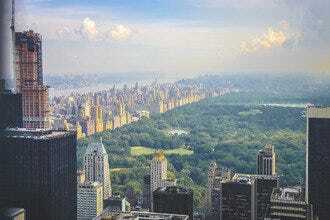 There's no better place in the city to escape the city, making Central Park an oasis amongst the chaos right outside. Chelsea Market is a little bit of everything packing into a seriously awesome space. Though the higher floors hold offices (and lucky office workers), the ground level is part farmer's market/food hall, part shopping destination. From places like Anthropologie and Bowery Kitchen Supply (where you can snag cheap wares without trekking all the way to Bowery) to Buddakan and Chelsea Wine Vault, it's true that there actually is something here for everyone. The space also holds events on a regular basis, so you could stumble upon everything from a Rag & Bone sample sale to a Birchbox pop-up. 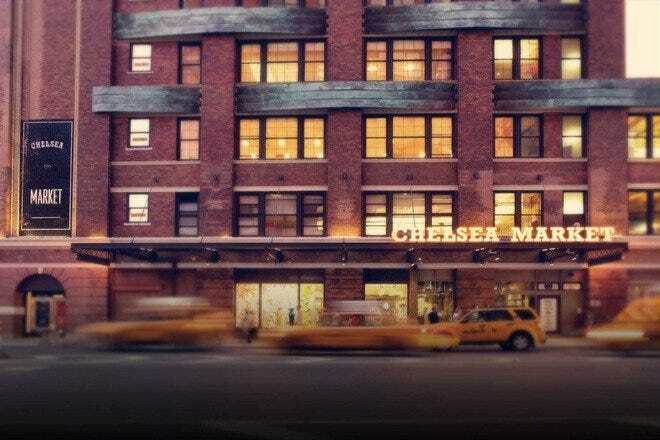 Rain or shine, Chelsea Market should be bookmarked in your travel plans as a must-visit, even if you only stop in for lunch. Leaving Manhattan, you gaze at the most enduring symbol of the city, the Statue of Liberty, ahead on the right, with the sleek Verrazano-Narrows Bridge dominating the left. Then you realize that skyscrapers are assuming postcard dimensions of grandeur behind you. 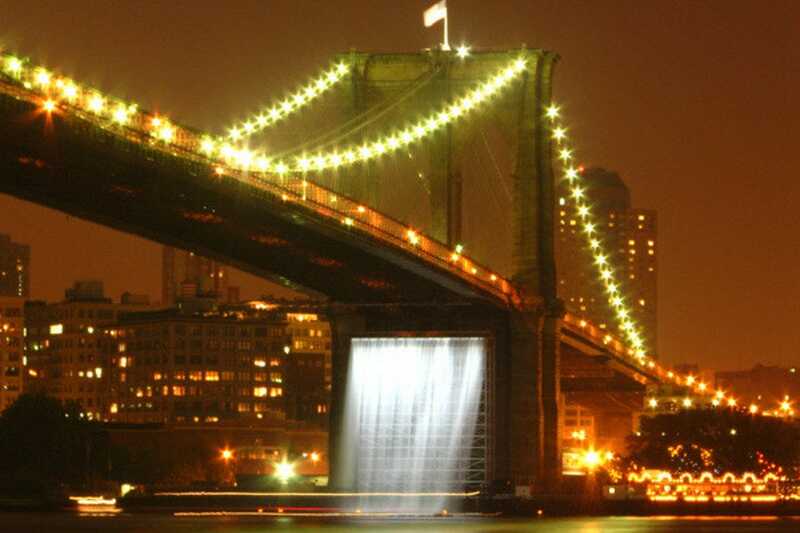 It is New York, even America, at its best, a truly thrilling experience. The magnificence of the Brooklyn Bridge soon completes the view behind you on the right. And best of all, it's free! 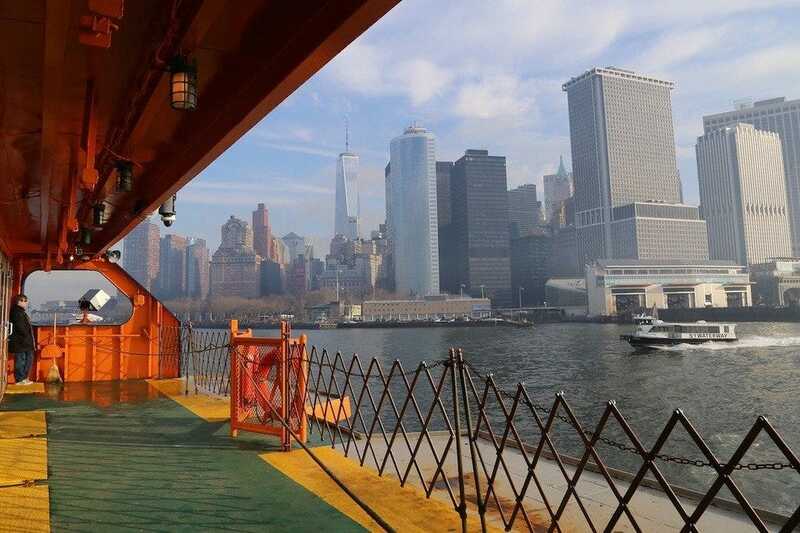 Once at the terminal on the Staten Island side, grab a departing boat and enjoy the dramatic view in reverse. Hint: avoid the newer, faster craft with no outside deck. Located on the southern end of Central Park between 62nd and 63rd Streets, Wollman Rink may very well be one of the most recognized ice skating rinks in the world. Opened in 1950 as a gift to the city from Kate Wollman, the Rink has been featured in countless movies including Serendipity, Home Alone 2 and Stepmom. Between November and March, New Yorkers, celebrities and visitors flock to glide around the ice and take in the stunning scenery of Manhattan's glittering skyline. Don't have a pair of skates handy? No worries. Skate rentals, lockers and lessons are available through the parks department. 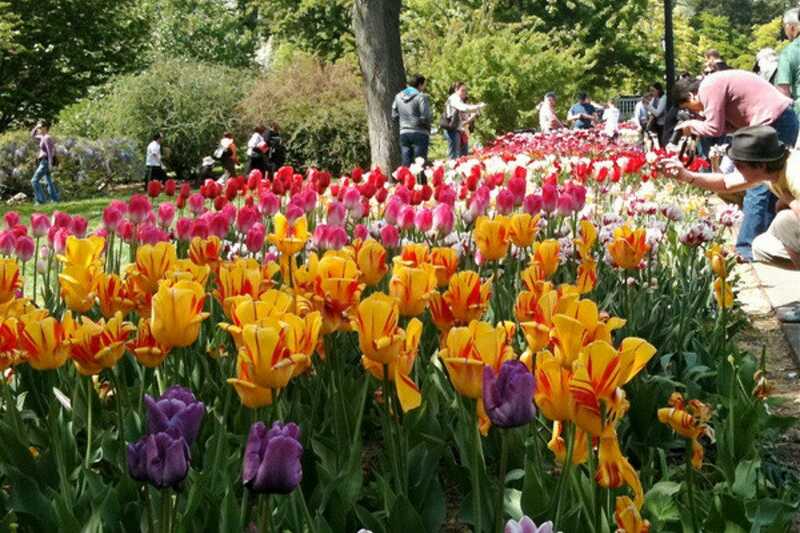 New York is home to the Staten Island and Bronx Botanical Garden, but locals will tell you that the Brooklyn Botanic Garden is the spot to be. 52-acres of greenery located adjacent to Prospect Park, the Garden was founded in 1910 and features a Japanese pond garden, an herb garden and a native flora garden. Closed on Mondays, the Garden is open until 4:30 PM every other day, and visitors should check the website for any special event notifications. 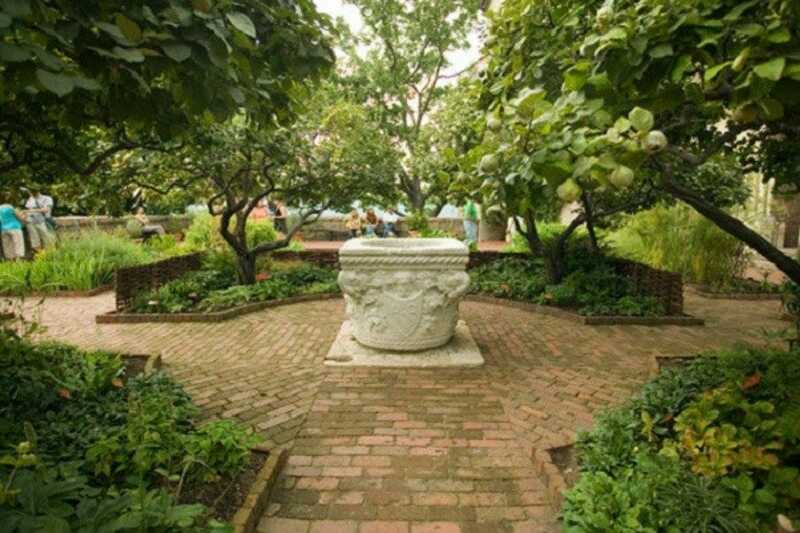 Regulars say that the cherry blossom festival in mid-May is worth the trek from just about anywhere, but if you're unable to make it then, the garden is fully in bloom and wonderful for viewing through mid-fall. Located in Washington Heights, a northern neighborhood far from Midtown Manhattan's frenetic pace, but still an easy trip on the train, the Cloisters contain all of the Metropolitan Museum of Art's medieval collection. 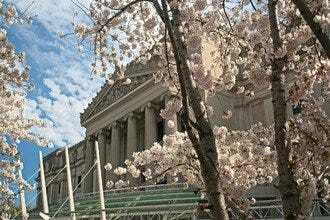 In addition to the exhibitions within, the grounds of the Cloisters are an attraction unto themselves. 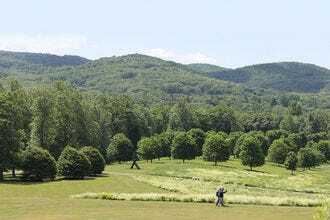 Modeled after a monastery, the grounds contain four reconstructed cloisters, each with sculptures, fountains, and artwork donated by New Yorker art barons like the Rockefellers. Highlights include the rose marble fountain in the Saint-Michel-de-Cuxa Cloister, and the Trie-en-Bigorre Cloister, or Unicorn Tapestries Hall, which holds an impressive collection of 15th- and 16th-century tapestries.